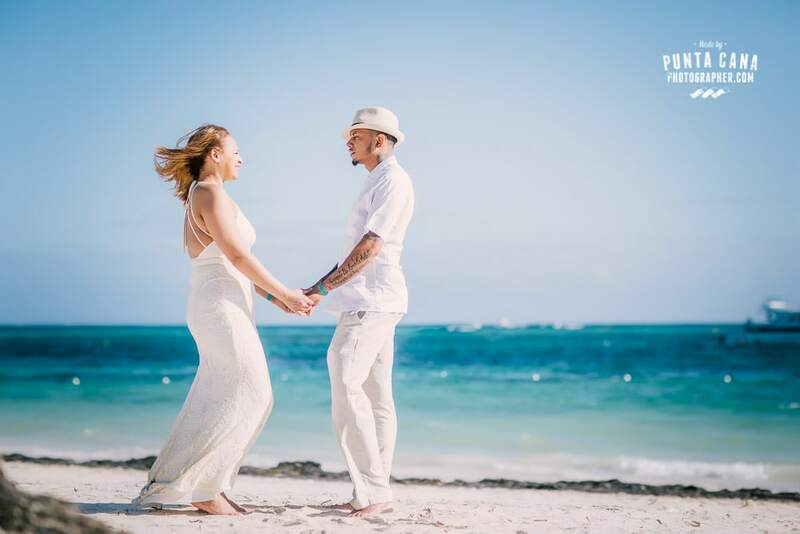 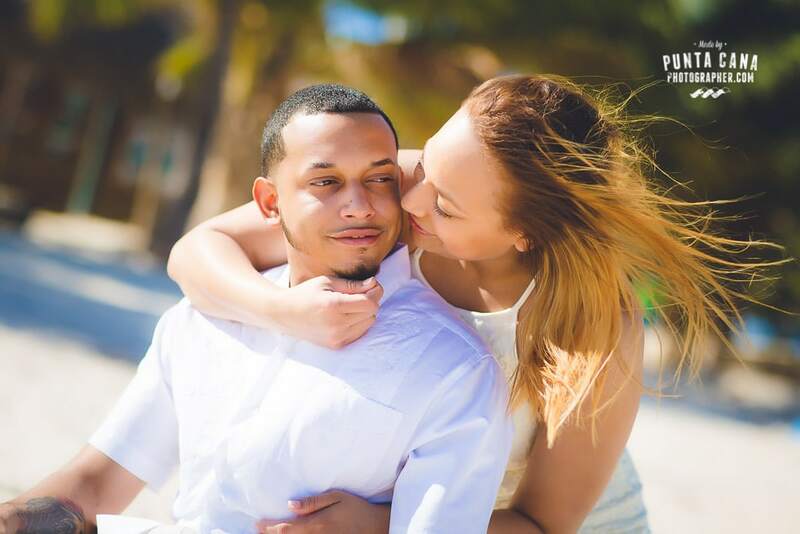 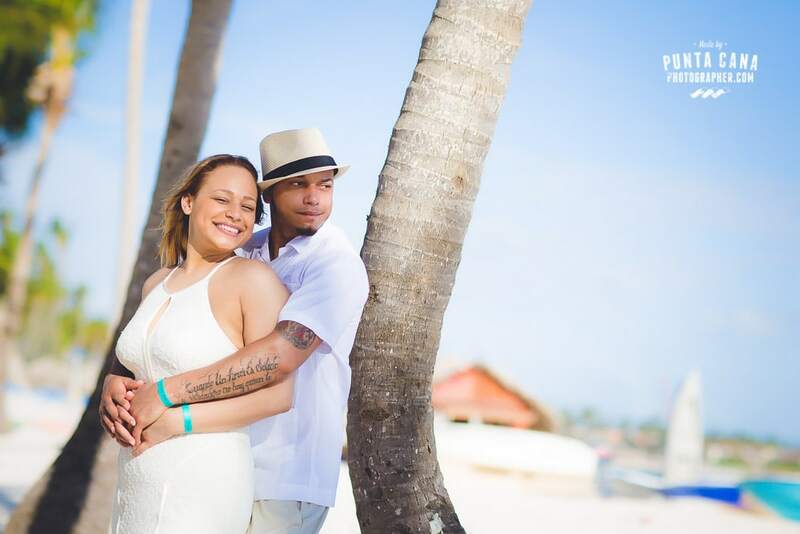 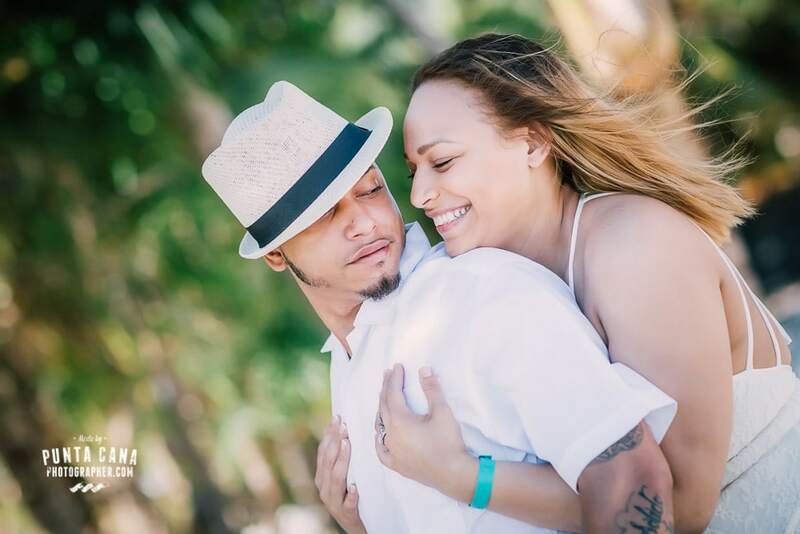 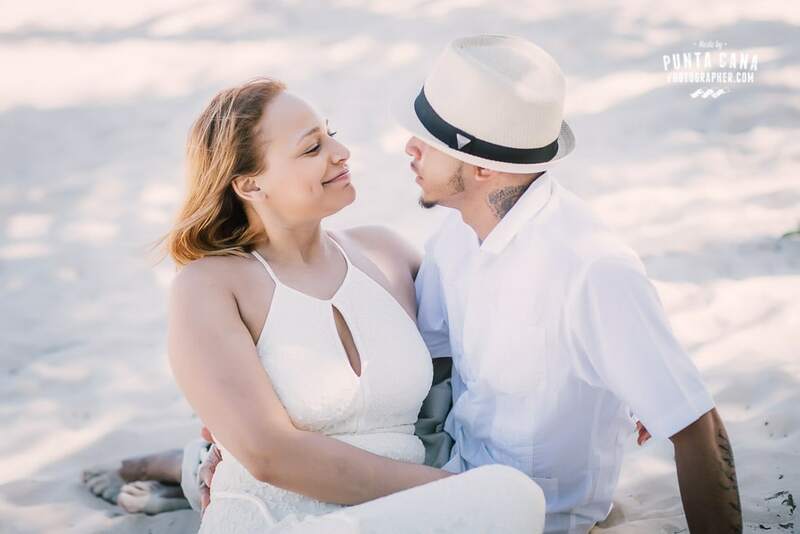 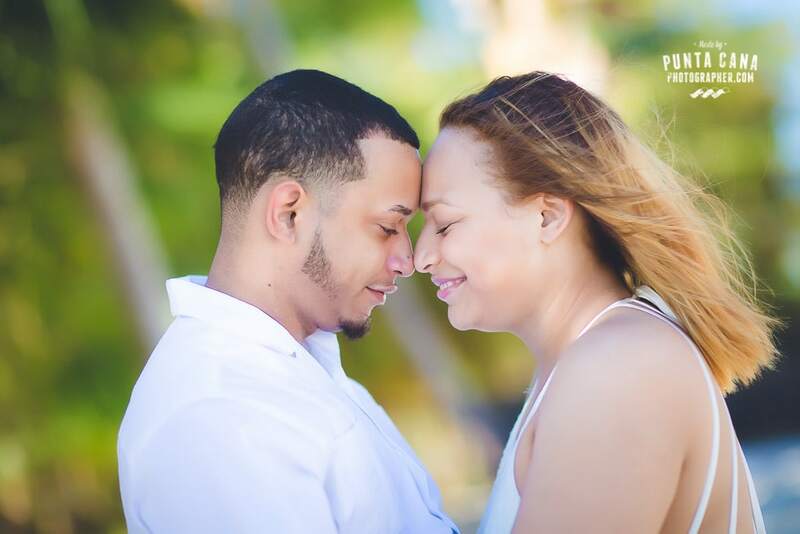 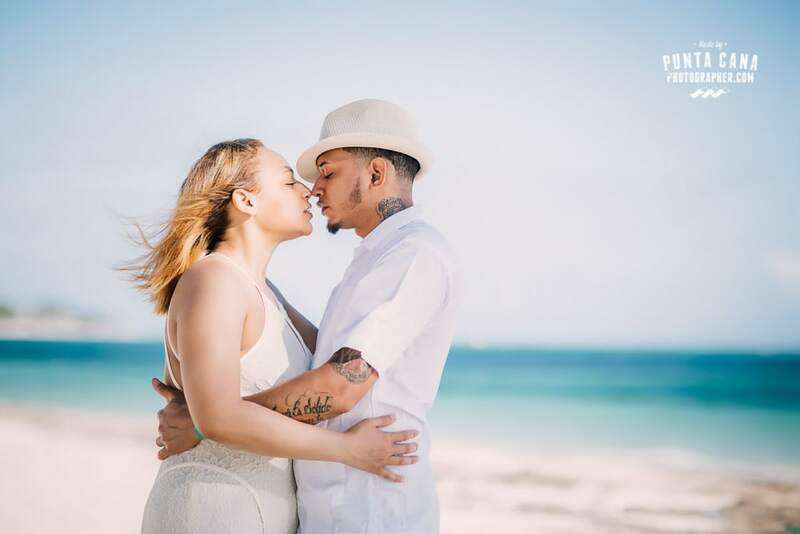 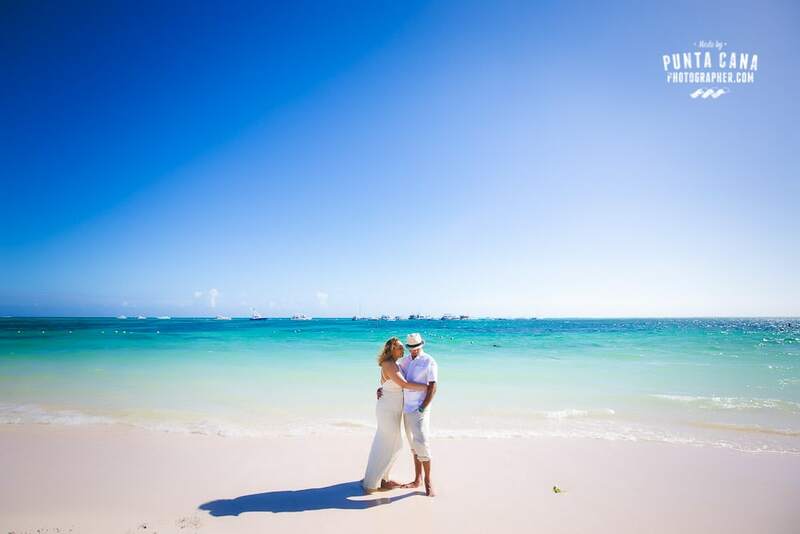 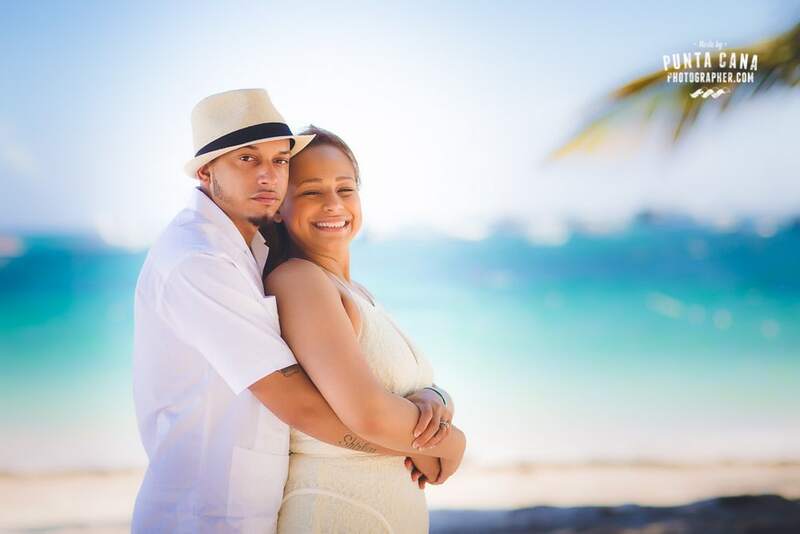 Yessenia and Max planned their honeymoon in the beautiful Melia Caribe Tropical resort, which is located in a fantastic beach for pictures! 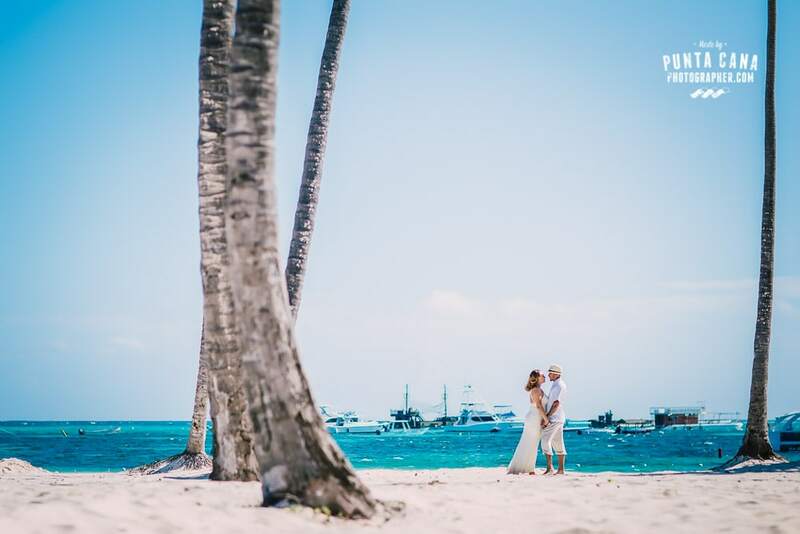 I’m glad they made this decision because we only walked a few steps away to get this beautiful shots taken with the newlyweds. 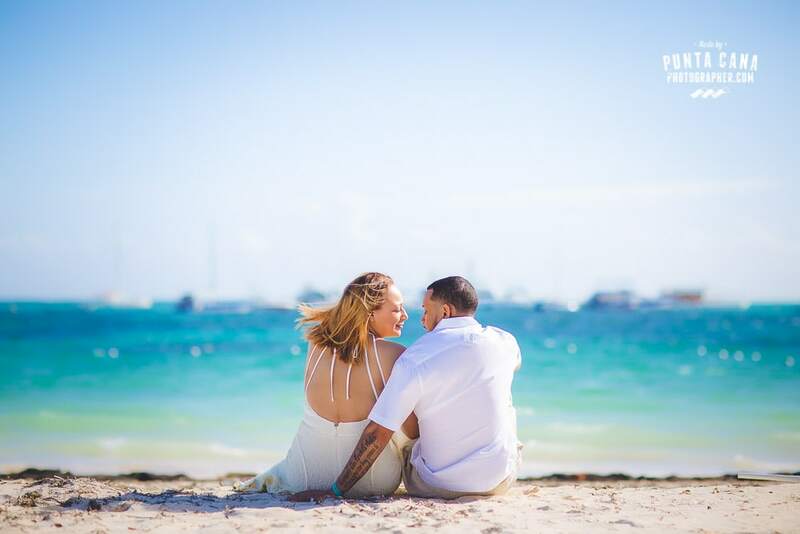 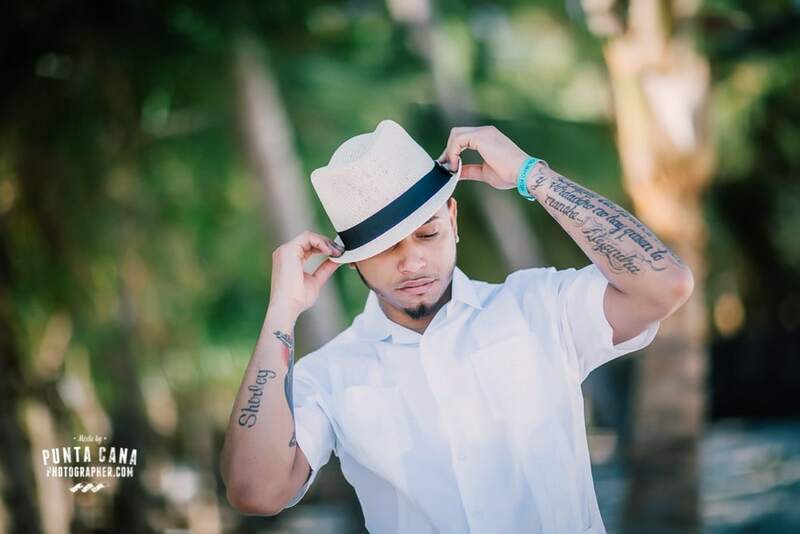 Melia offers pristine white sand in a not-so-windy location so we are always happy to shoot in there. 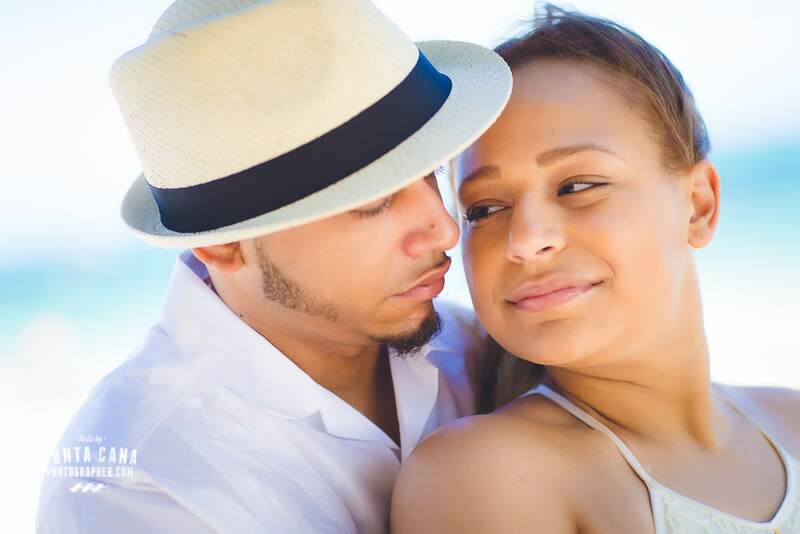 You can see Yessenia & Max smiling faces in this gorgeous photoshoot done between Melia and Jellyfish Beach Restaurant by the shore. 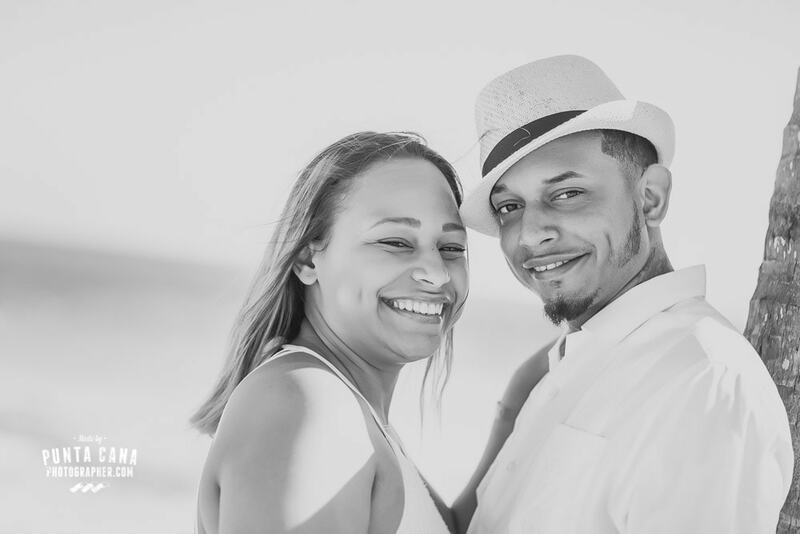 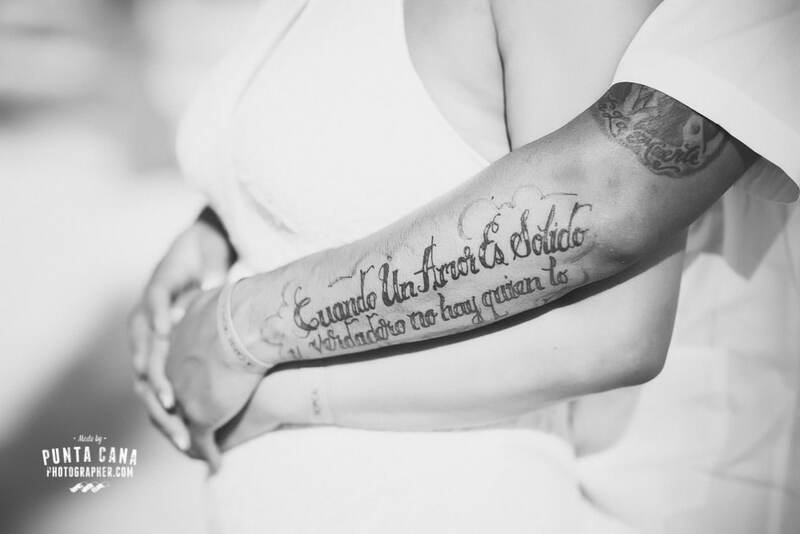 The couple loved their photos afterwards, and that’s why we are posting them for you to enjoy!